AB 1565 clarifies obligations between direct contractors and subcontractors. Photo by rawpixel on Unsplash. 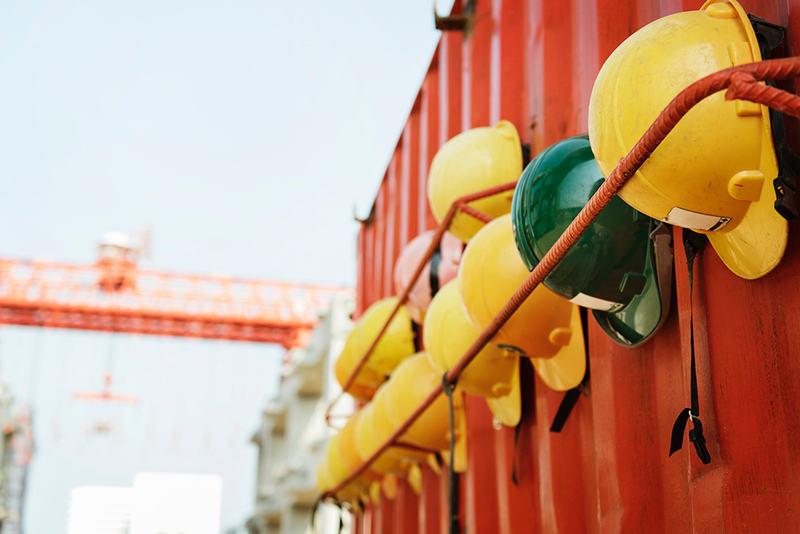 Last year, AB 1701 made private general contractors liable for unpaid contract items such as “wage, fringe and other benefit payments” owed to workers by the subcontractor. The law caused many direct contractors to revise their subcontract forms with broad disclosure obligations. Now, all contracts between direct contractors and subcontractors entered into on or after January 1, 2019, must identify specific documents or information that the subcontractor will be required to produce before disputed amounts can be withheld. Contractors with any questions may call our office for a review of their subcontract forms to ensure they comply with AB 1565.